The cinnamon you’re consuming needs to be ceylon instead of cassia. 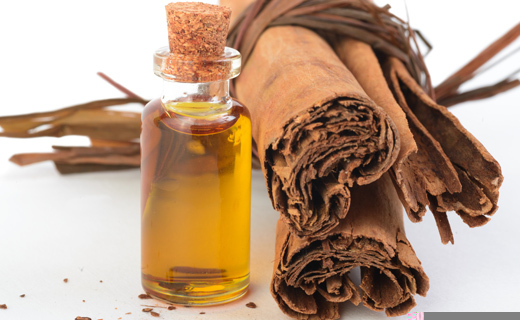 Ceylon cinnamon is better for you internally and doesn’t have any of the side effects that cassia has. Some of the best ways to get cinnamon in your diet is by adding it to your morning smoothie or a homemade dessert. Doing the PRESCRIPTION DRUG Thing the Wrong Way! Next story What is Intermittent Fasting? Previous story Using Prescription Drugs the Wrong Way?